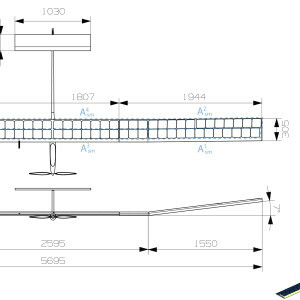 AeroRevue, the official magazine of the Swiss Aero Club and one of the largest aerospace-related newspapers in Switzerland, has published a small article (in German) about our work and the AtlantikSolar-project. Check it out here or in AeroRevue print-magazine issue 12/2016-01/2017. One of the prime applications that we are targeting with our solar-powered UAVs is to provide aerial support in large-scale disasters. From October 21st – 31st, in the Aventura AtlantikSolar@Brazil project, we had the chance to directly support our Brazilian partners through the first real-life (i.e. outside of research projects) disaster support mission with AtlantikSolar. Requested by SIPAM (Brazilian Amazon Protection System, part of the Brazilian Ministry of Defense), we were tasked to perform aerial sensing and mapping around the site of a disaster – a sunken ship that involved over 4400 dead cattle and 750t of oil spill – that had happened 2 weeks before. In September, ASL’s fixed-wing team participated in the final land-based Search-and-Rescue demonstration of the EU-funded ICARUS project in Marche-en-Famenne, Belgium. 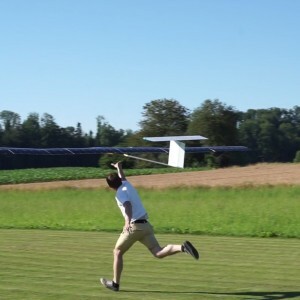 Aerial robots, including ASL’s long-endurance AtlantikSolar UAV, where tasked to perform mapping and inspection missions in order to support ground robots and the Belgian B-FAST first response team in their relief efforts. Our UAVs stayed airborne for around 4 hours, all while providing live imagery of the disaster area to ground-based relief teams and the interested public. A video of the event is shown below, further information about the event can be found here. 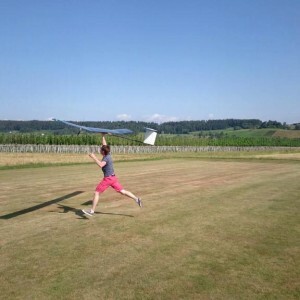 First fully solar-powered day/night flight achieved: In-air 28 hours without fuel! 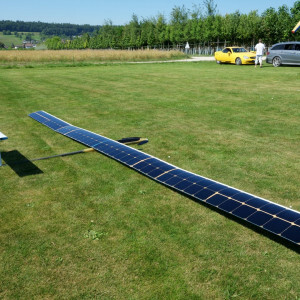 Impressions from an autonomous environment mapping mission using pre-computed paths with guaranteed coverage as performed by the AtlantikSolar UAV prototype on its test flight #24 in Rothenthurm, Switzerland.